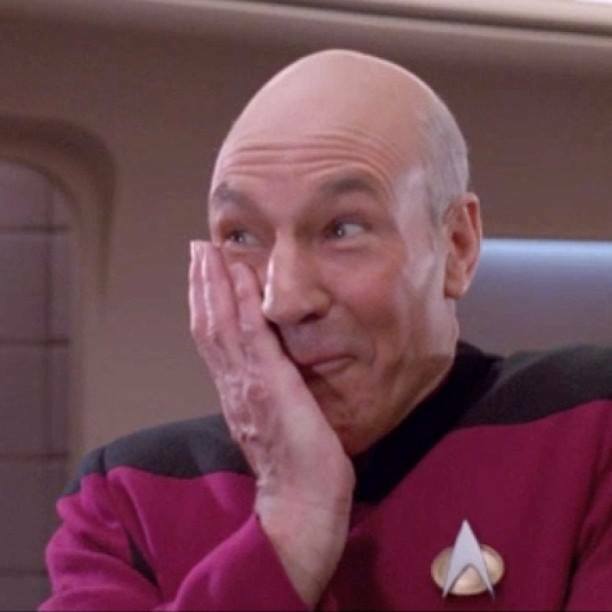 “Well, I didn’t see that coming”-Nobody, ever. 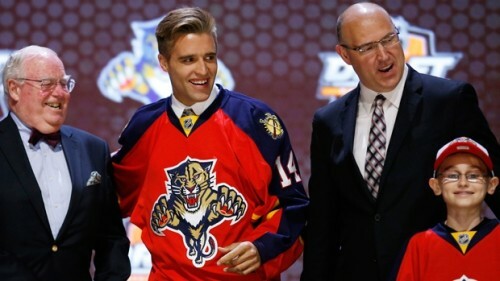 Y’all got a draft to watch, so I’ll keep it simple; after posturing more than a bull elephant in the Sahara, Florida Panthers General Manager Dale Tallon retained his club’s first-overall selection, passing over on several “fair” trade offers in favor of selecting Aaron Ekblad. Spoken about at length, Ekblad’s skill and maturity have become commonplace knowledge; his size and two-way game have drawn him favorable comparisons to Chris Pronger. For Ekblad’s life story, click here. Personally, I love the pick; this dude has the look of a certified badass. Think The Mountain from Game of Thrones or those sadistic twin cousins from Breaking Bad, minus the guns and the bloodshed and roughly 200 pounds. However, if reports are true, I don’t know how to feel about a particular offer turned down by Dale Tallon. Offered two first rounders (sixth and 26th overall) in conjunction with the speedy, scrappy Hunter Shinkaruk, Tallon opted not to fold, calling a bluff and pressing new Vancouver Canucks GM Jim Benning for more. Once again, I LOVE THE SELECTION. Tallon’s got mad cojones. But personally, I feel the former Chicago Blackhawks roster architect had the opportunity to fleece his tyro counterpart. Karma, you know? And Ehlers man… I WANTED EHLERS TOO UGH.